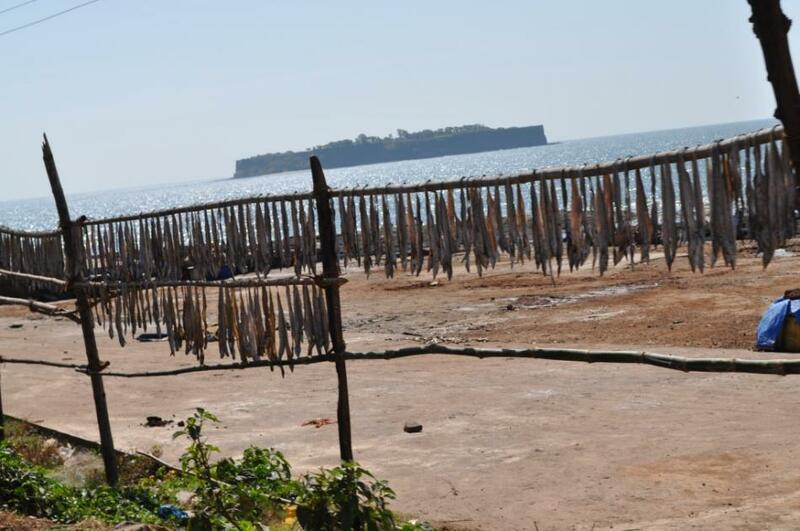 Anjarle Beach is one of the finest places in Konkan just 26 km from Dapoli. 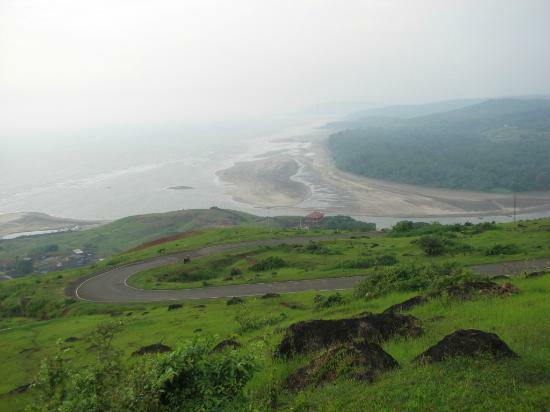 Anjarle is famous for the ‘Kadyawarcha Ganpati’ (Ganesh temple upon a cliff) and is the primary attraction in Anjarle along with the pristine Anjarle beach. The Anjarle Ganpati temple has a rare "Ujwya Sondecha Ganpati" - Ganesh idol with its trunk turned towards right and is frequented by devotees and tourists alike. 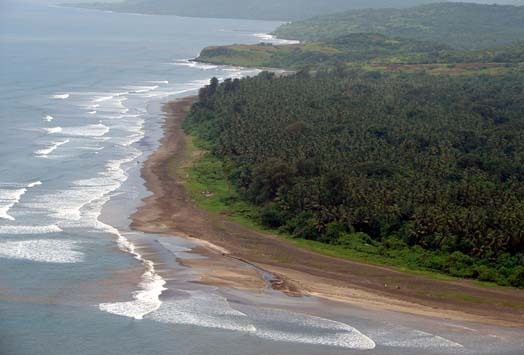 Anjarle is one of the secluded beaches in Dapoli. Anjarle has a clean beach with a cover of white sand and is surrounded by palms and trees. Located near an estuary of the river Jog, Anjarle beach is about two Kms long and is perched in one of the most picturesque locations of Anjarle. 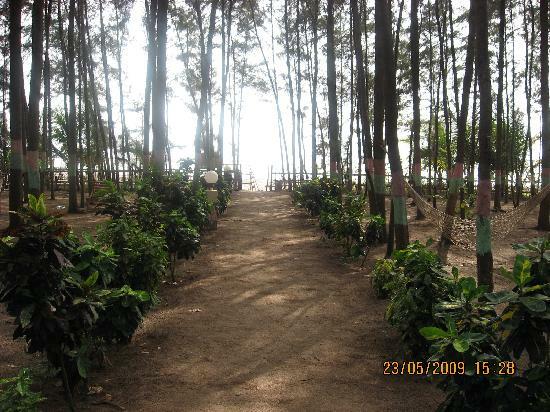 Hotels and cottages are availbale in anjarle and dapoli. Anjarle is about 25 kilometers from Dapoli and the route to Anjarle is pretty straight forwrad. To reach Anjarle from Dapoli you need to take the Harnai road from Dapoli and take a right turn which would take you towards khem. After a 15 min drive you will see the bridge over Anjarle creek. Cross this bridge to reach Anjarle. Don't miss the view from atop the hill before the bridge, its magnificent! Pune to Anjarle: There are three routs. Pune to Anjarle via Mahabaleshwar(250 km): Pune – Shirur Panchgani – Mahabaleshwar – Poladpur – Bharna Naka – Khed – Furus – Wakawali – Dapoli-Anjarle. Pune to Anjarle via Bhor Ghat(200 km): Pune – Khed Shivapur – Bhor – Varandha Ghat – Latwan – Dapoli-Anjarle.